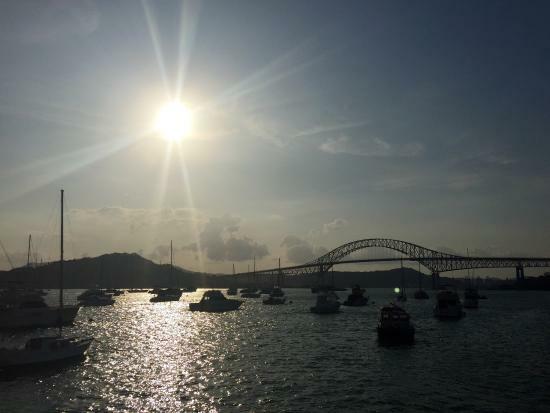 From its famous canal to its rich history and culture, Panama City is an ideal place to visit for families traveling in Central America. The Summit Garden & Zoo is a great place for the kids to get acquainted with monkeys, jaguars, tapirs, and Panama's many other animals. 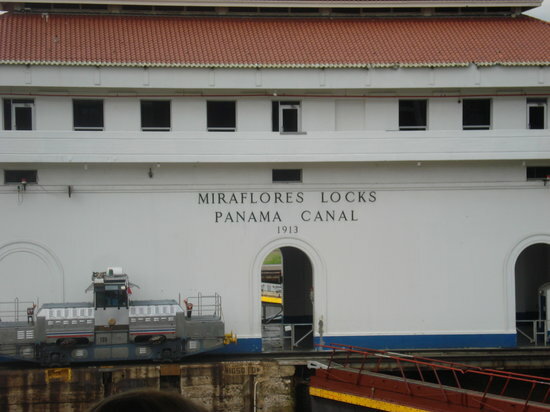 While visiting the Panama Canal, hire bicycles and experience surrounding rainforest up close. 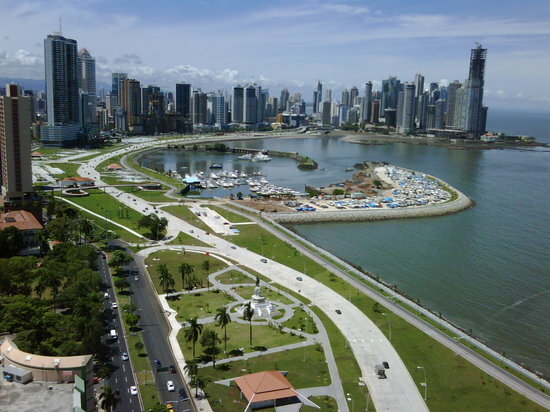 The easiest way for families to get around Panama City is by taxi or rental car. 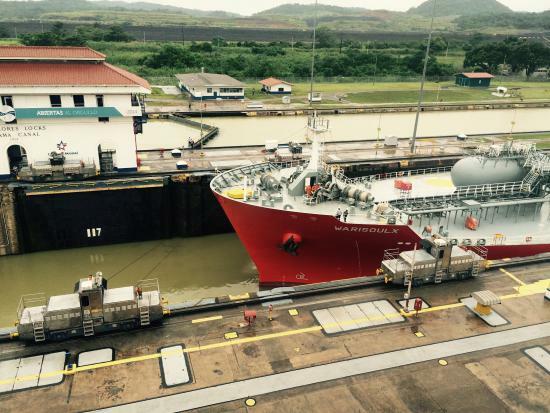 You can't visit Panama City without visiting the Panama Canal! This historic sight and engineering wonder will fascinate visitors of all ages, and there are a wide range of tour options (at a variety of price points) available. 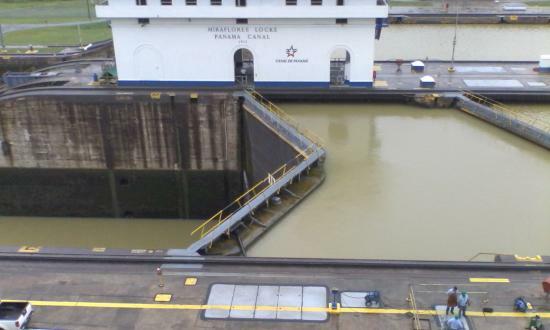 Pick one that includes a trip through the locks for an awe-inspiring first-person view. Half- and full-day tours are available, so you may choose based on the ages of your children. To really marvel at the canal, try to watch a ship pass through. 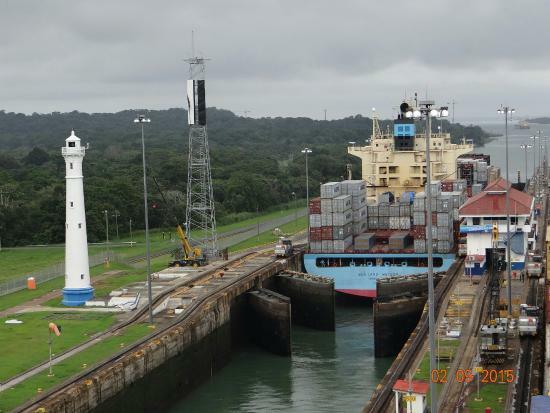 There is no fixed schedule, but ships usually cross before 10am or after 2pm. Call the info center before your arrival to see what's expected for the day. 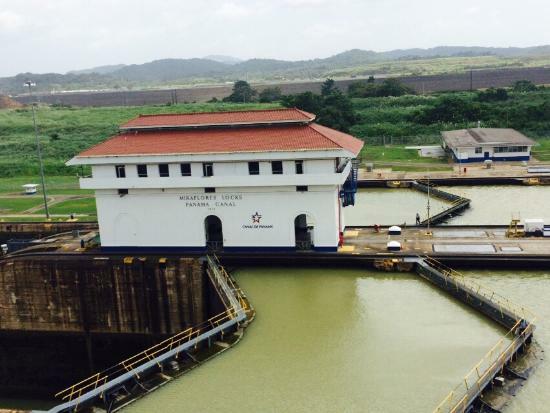 An interesting way to explore the Panama Canal is to check out the Miraflores Visitors Center, located just outside Panama City. 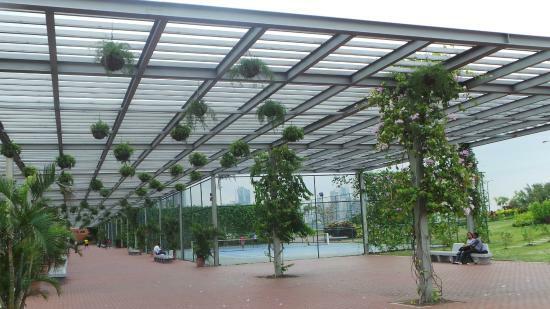 Here you'll find a large, four-floor interactive museum with a viewing platform on the top floor. Stay for lunch at the delicious international restaurant on site. 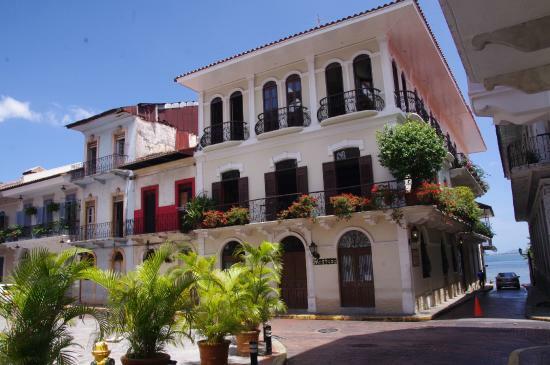 Casco Viejo is the historic section of Panama City. 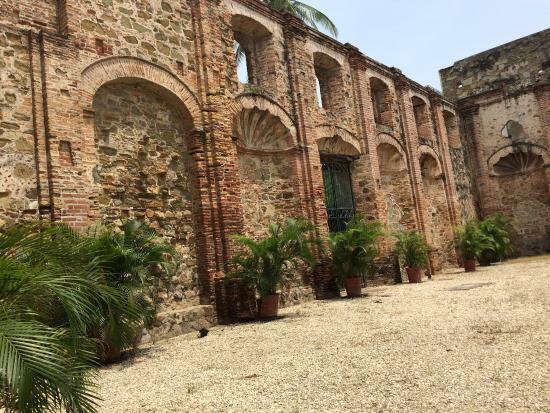 Take a wander through this carefully restored area to appreciate the beauty of the colonial architecture. 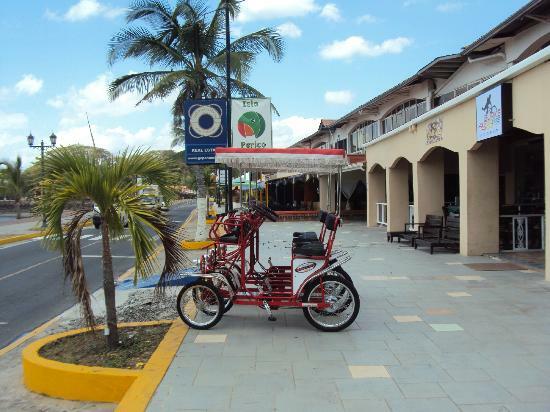 You will find plenty of quaint little shops, restaurants, and cafes along the way. 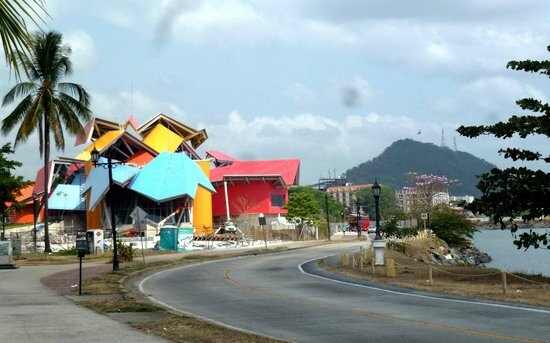 Casco Viejo is a neighborhood under continuous construction and restoration, so walk carefully and always be mindful of what's happening around you. Kids will love a stop at one of the many shaved ice (or "raspao") vendors in the area. 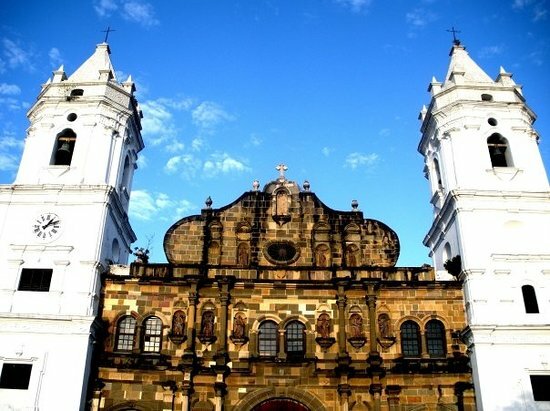 The Metropolitan Cathedral is located on the Plaza Catedral in Casco Viejo and is a beautiful example of Panama’s colonial architecture. 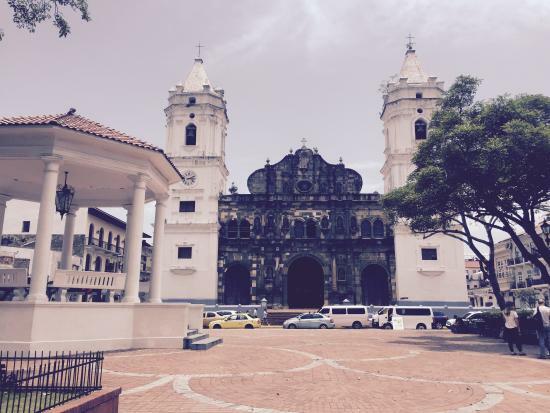 The cathedral is easily accessible on foot when walking around Casco Viejo. 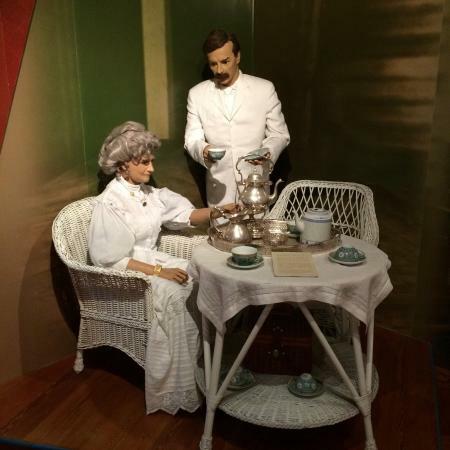 Panama Interoceanic Canal Museum tells the story of the construction of the Panama Canal through a series of colorful displays that both adults and kids will enjoy. 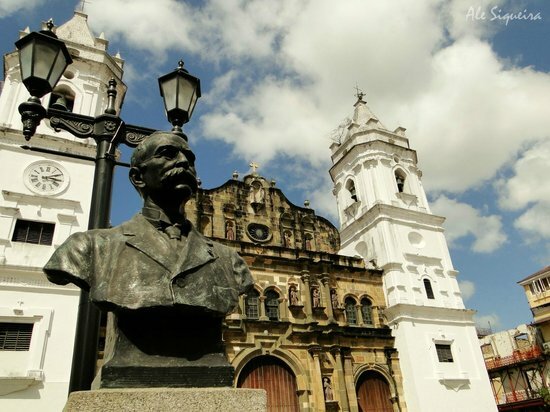 You'll find the museum in a historic building-turned-museum very near the grand Plaza de la Independencia. 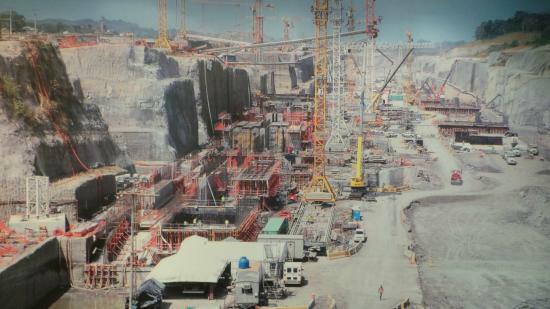 On Sunday mornings, admission is free for residents of Panama, and the museum can get quite crowded at this time. 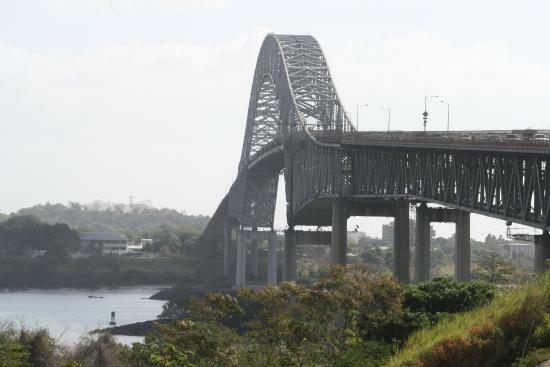 The six-kilometer Amador Causeway links four small islands at the entrance to the Panama Canal. The strip is always bustling with pedestrians and bikers, and shops and restaurants provide plenty of places to stop along the way. Kids will love exploring this area by bike or on foo. Enjoy a meal on one of the islands and take in the views of Panama City. Bring along bathing suits. This is also a popular place to swim! 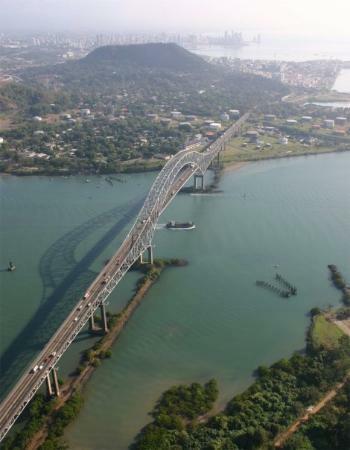 The Bridge of the Americas was built in 1962 along the Pan-American Highway. 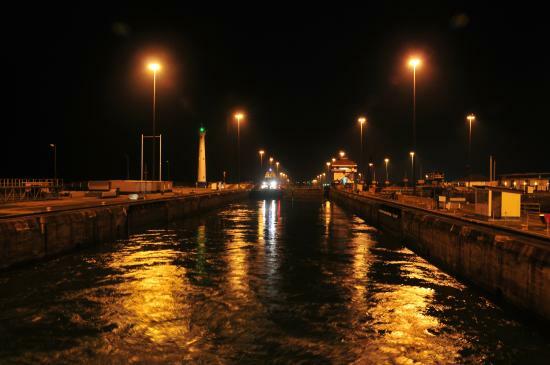 It effectively connects North and South America, where the Canal cut the continent in half. 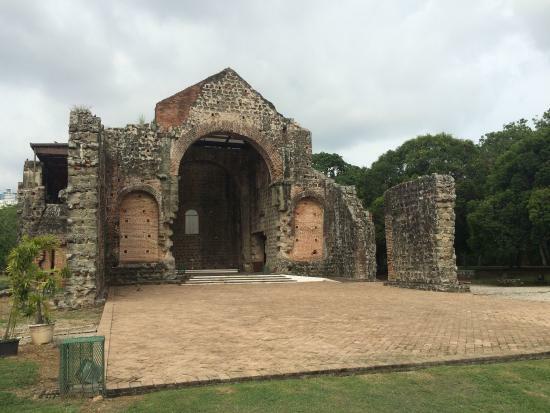 Take a moment to appreciate the historic importance of this impressive structure. Drive over the bridge for another unique and interesting view of the Panama Canal. 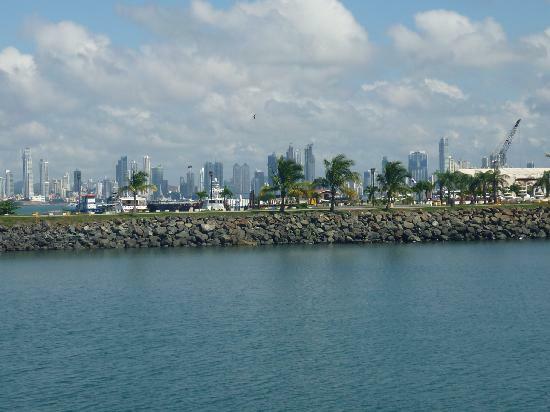 Avenida Balboa is the biggest and most luxurious development in downtown Panama City. Here, you'll find plenty of real estate to admire, as well as a wealth of shops and restaurants. 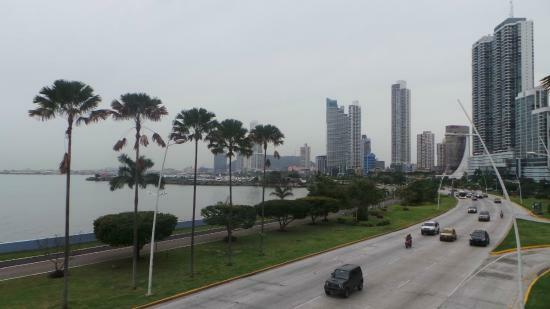 Avenida Balboa is a great place to choose as a base for your stay in Panama City, as it's easy to move around from here. 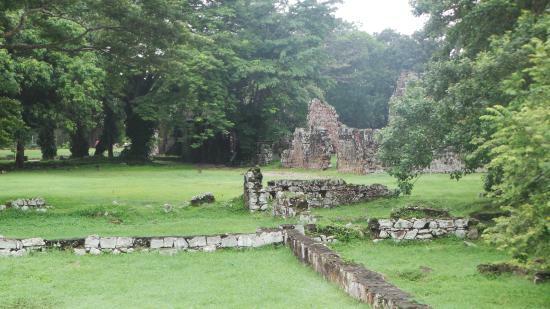 This important archeological site is what remains of the original Panama city, which was founded in 1519 by Pedro Arias Dávila. 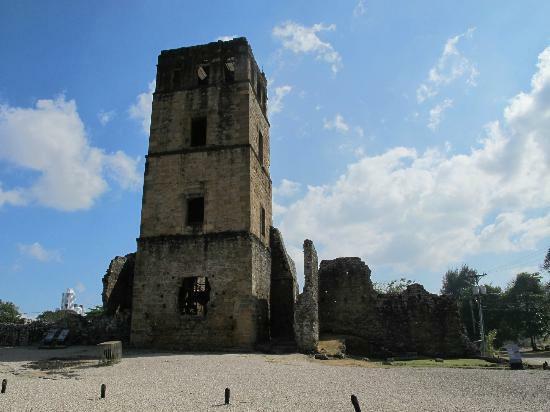 Panama La Vieja is a UNESCO World Heritage Site and makes for a nice outing for the whole family. The trek to the top of the lookout might not be suitable for very young children. 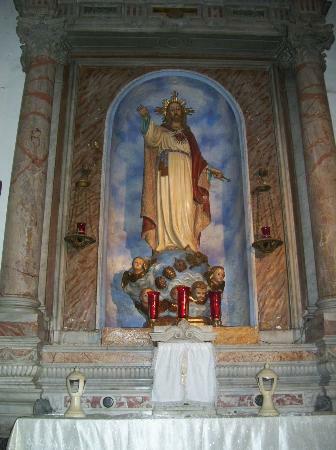 Plan to spend around two hours visiting the monuments and the small museum nearby.